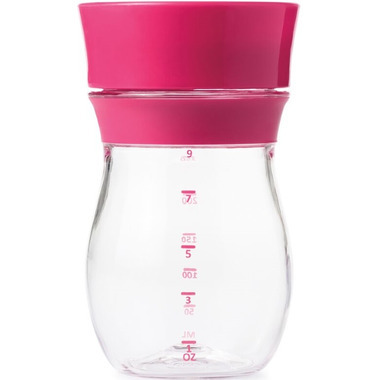 The Transitions Open Cup Trainer helps your little one transition to big kid cups. The unique disk has two settings to control flow rate for children who are ready to learn to drink like a big kid. 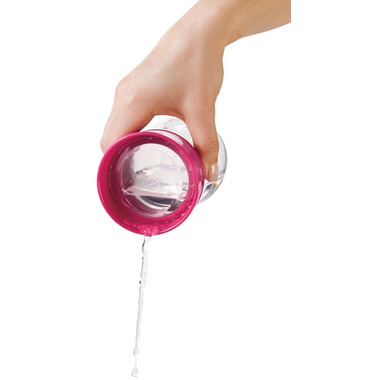 When your little one feels comfortable, the disk can be removed to be used as an open cup.